Learn the basic skills of archery at our indoor range at The Everything Space, and use this physical practice to integrate a collaborative exploration of six concepts in anticapitalist theory: Money versus the Gift, Commodification of the Commons, Land Ownership and Wealth, Usury and Illusion, Hoarding versus Flow, and Wage Work versus Callings. 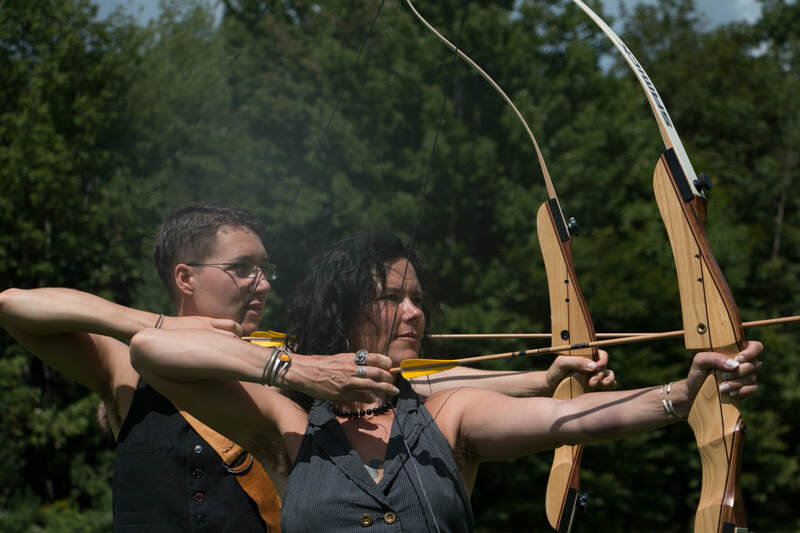 Our work together will combine Murphy Robinson's teaching of Instinctive Archery and her presentation of the work of Charles Eistenstein on Sacred Economics. Murphy Robinson is a Wilderness Guide, Level 2 Archery Instructor, and a Vermont Hunter's Safety Instructor. 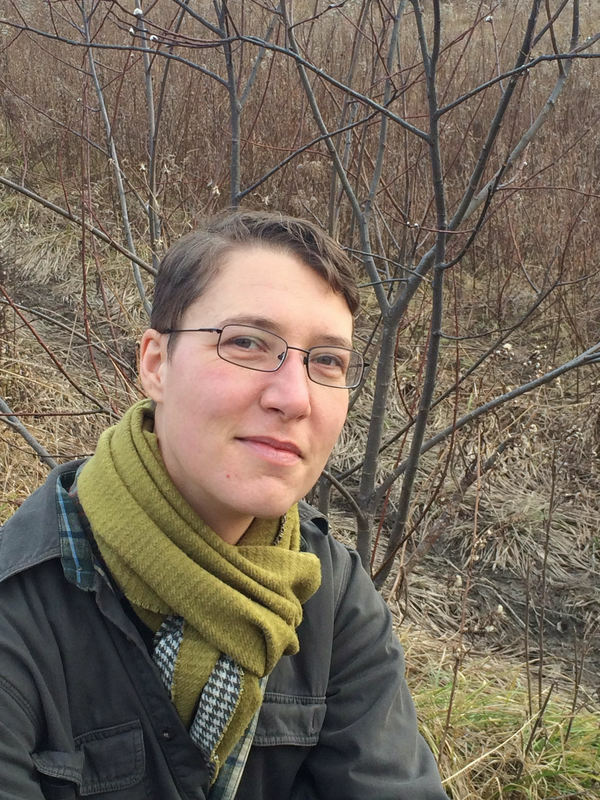 She loves teaching people concrete skills that help them experience their inner wildness and their connection to the land.